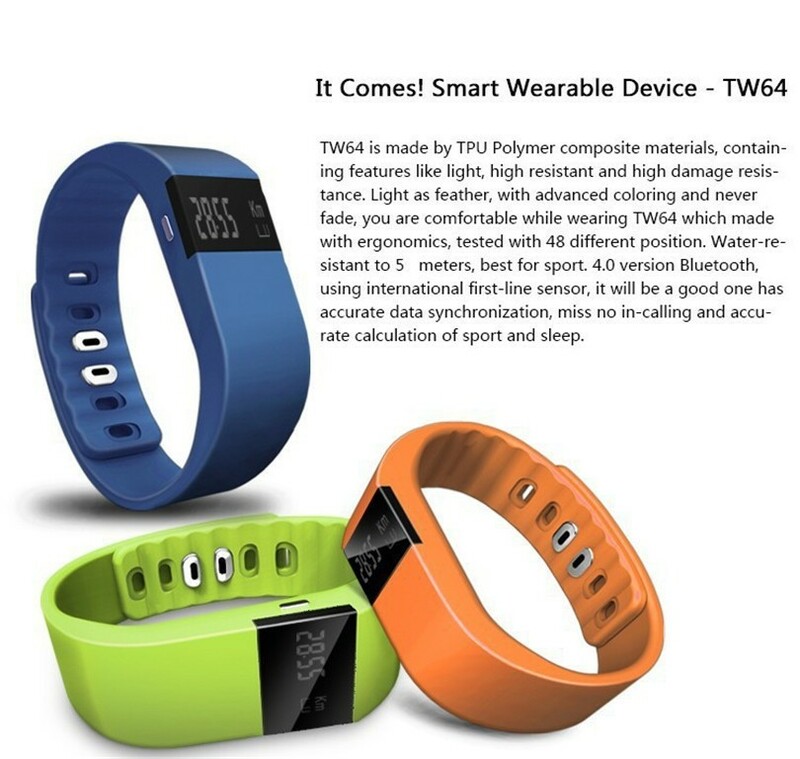 TW64 is made by TPU polymer composite materials,containing features like light,high resistant and high damage resistance.Light as feather,with advanced coloring and never fade,you are comfortable while wearing TW64 which made withe ergonomics,tested with 48 different position.Water-resistant to 5 meters,best for sport 4.0 version Bluetooth,using international first-line-sensor,it will be a good one has accurate data synchronization,miss no in-calling and accurate calculation of sport and sleep. 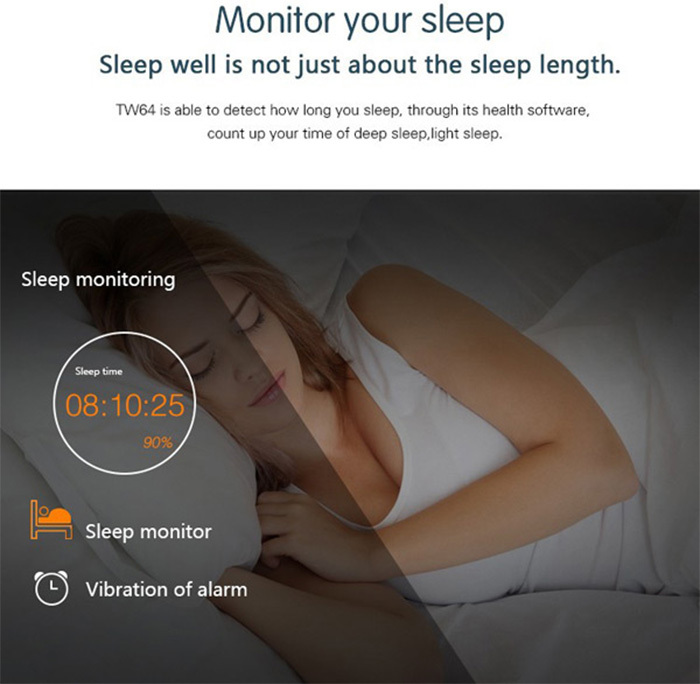 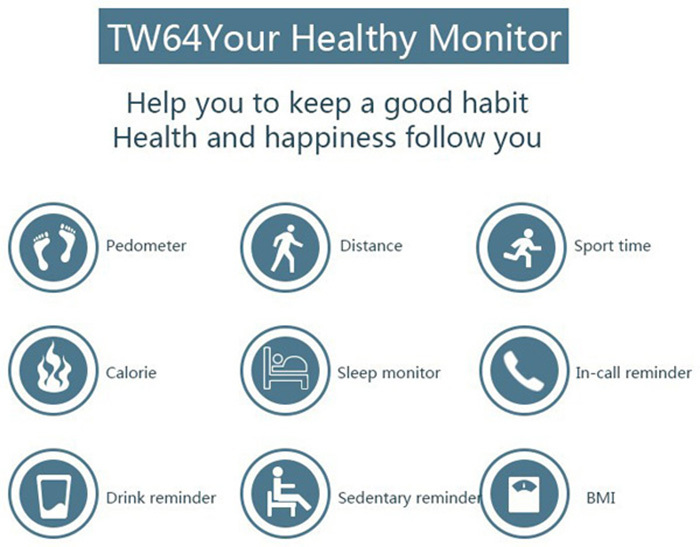 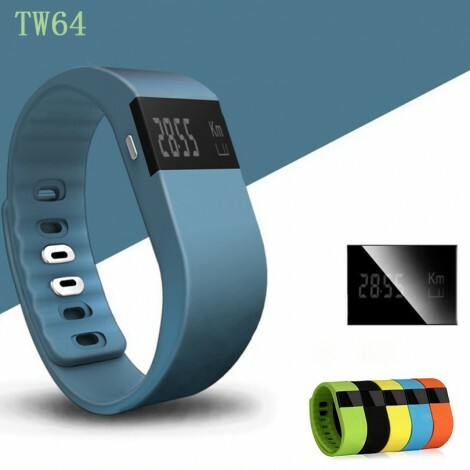 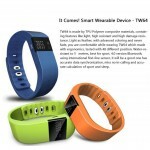 TW64 smart wristwatch, a smart watch that measures your daily job and activity. 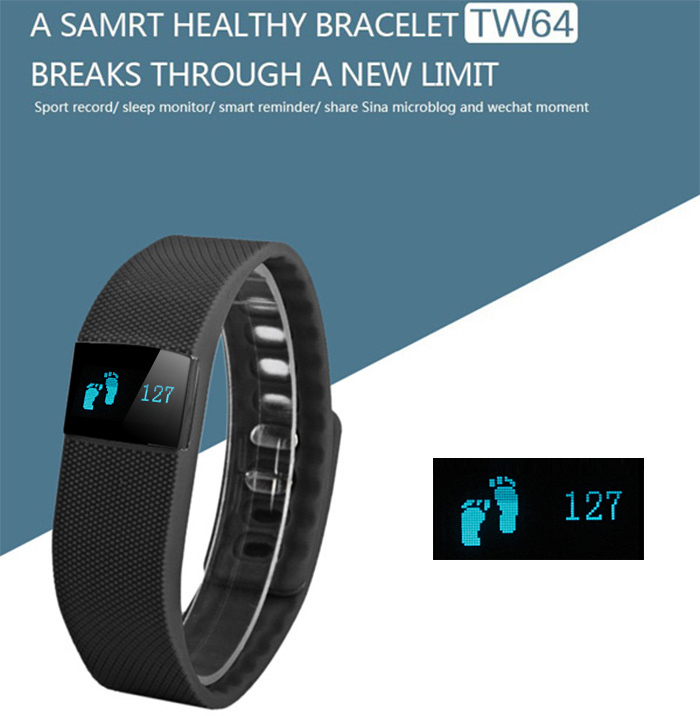 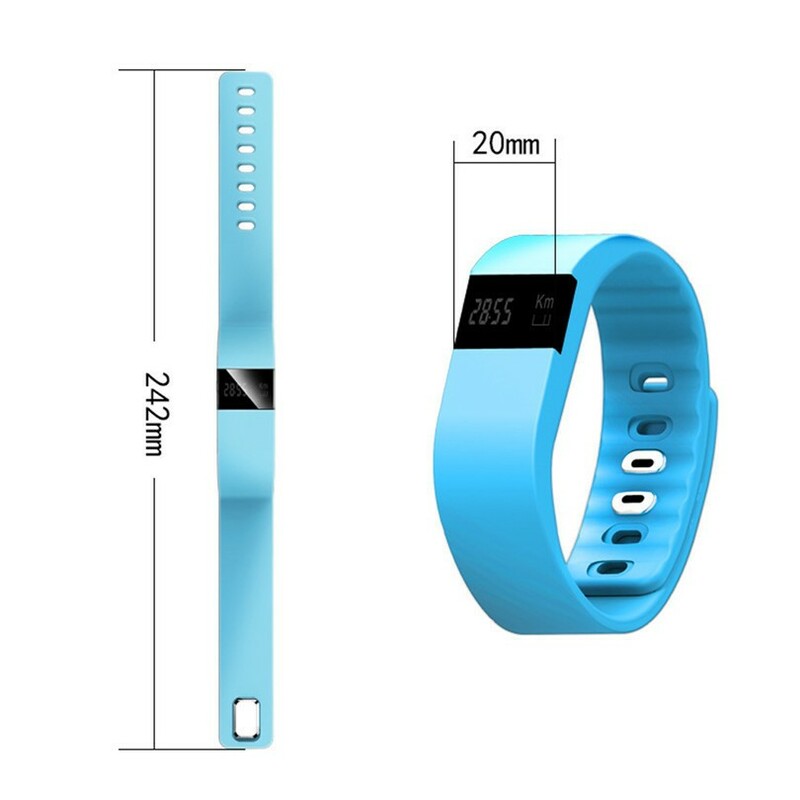 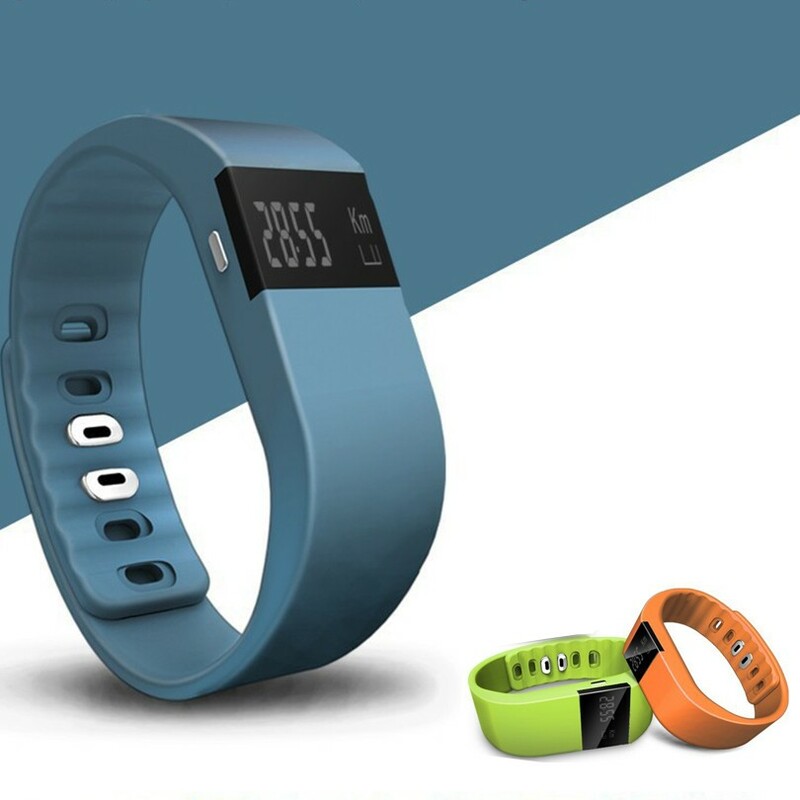 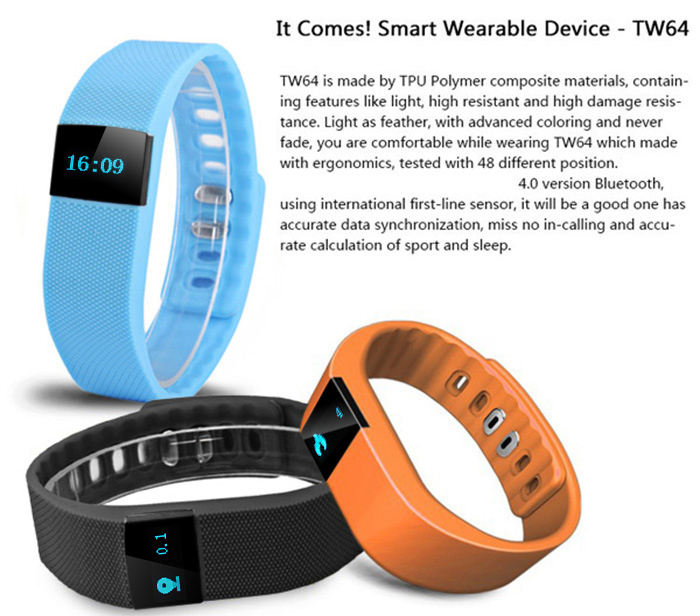 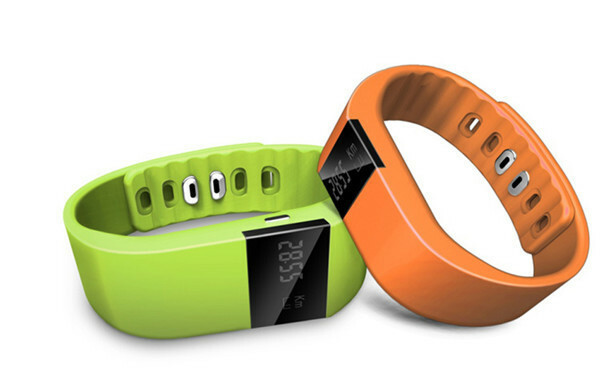 With TW64 Smart Wristbands, you can actually experience the excellence and humanization design of the device. 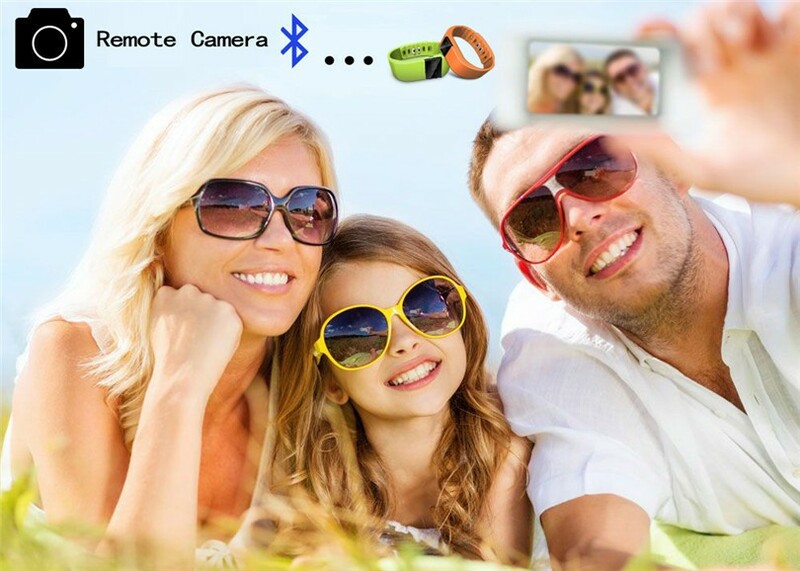 Bring you a pleasant and enjoyable life. 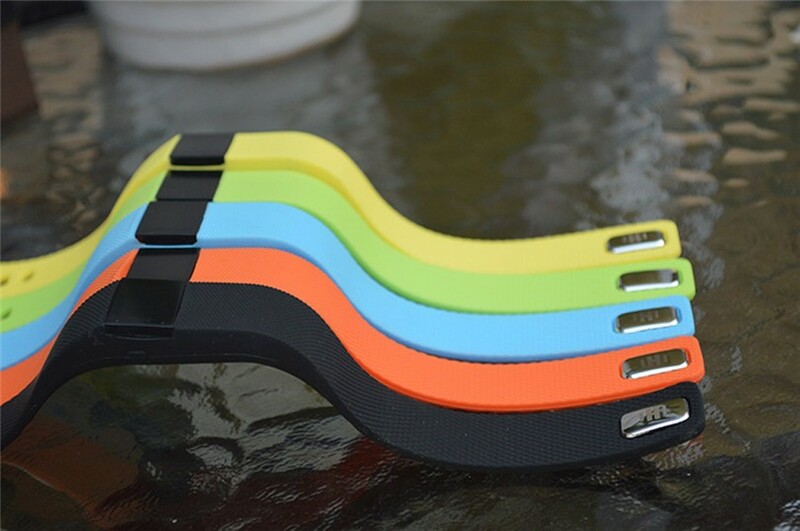 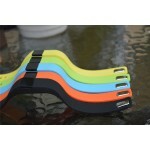 Compatible with iOS 6.1 or above: iPhone 4S / 5 / 5S / 5C / 6 / 6 plus; Android system 4.3 or above; Bluetooth version 4.0. 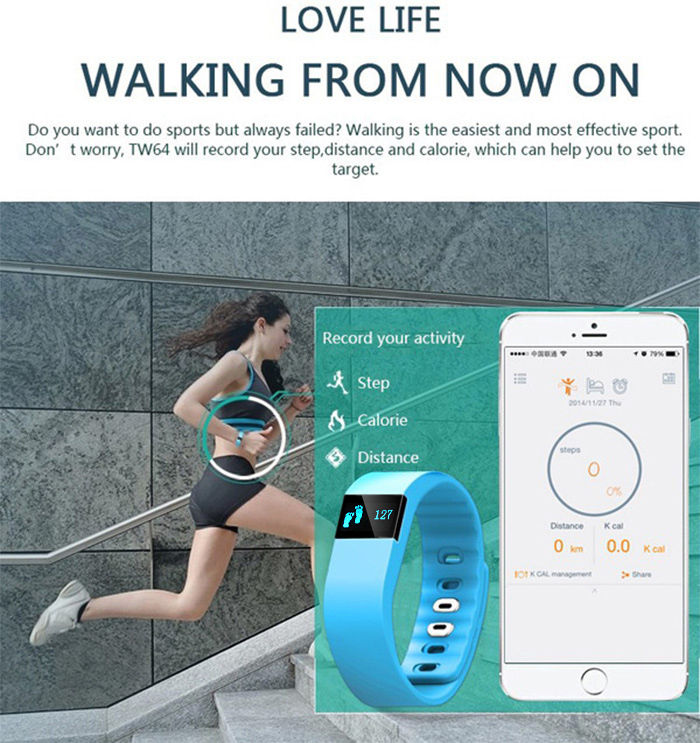 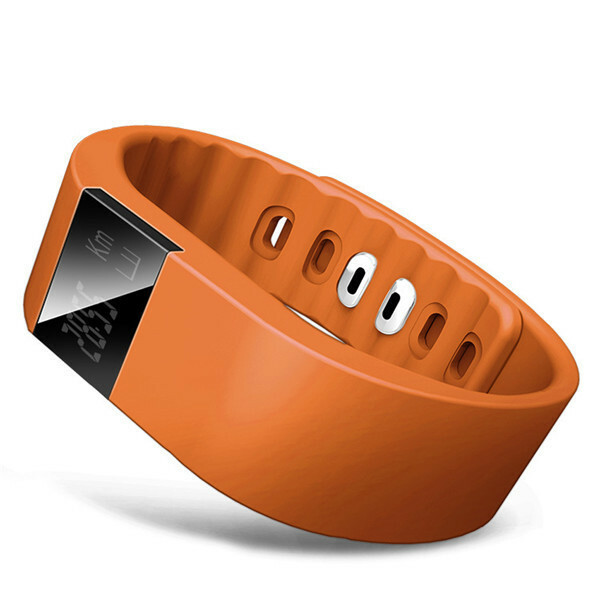 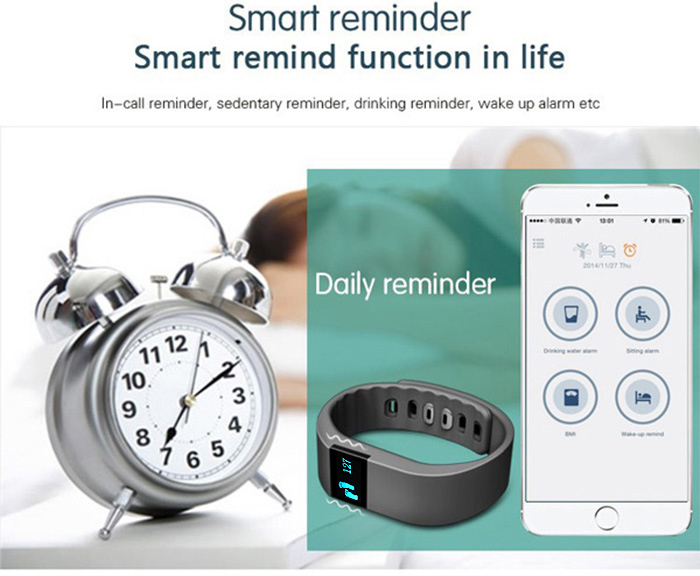 Message reminder: When new message arrived, the smart wristband will remind you by vibration , in that case you won't miss any timely message.